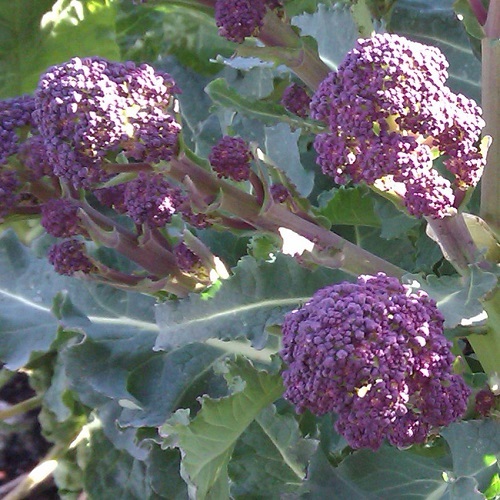 Broccoli is a well-known member of the cabbage family, and Purple Sprouting Broccoli, sometimes known simply as ‘Purple Sprouting’, is a close relative of the popular Calabrese or green broccoli. 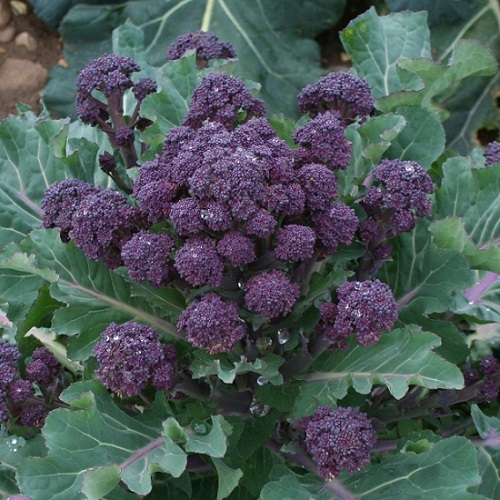 As the name suggests, this variety has purple florets, which are rich in vitamins A, C and Folic Acid. 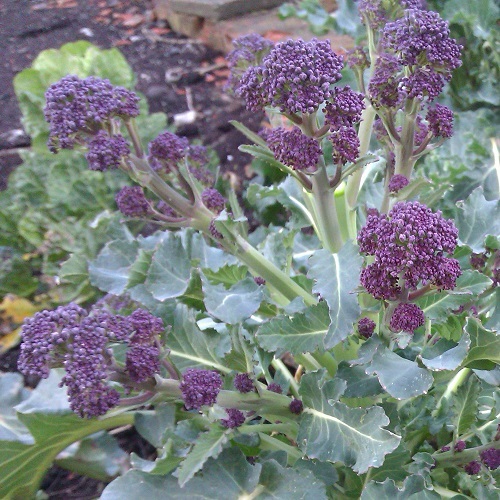 As with most Brassicas, they are relatively easy to grow, requiring an open sunny position and free draining soil. 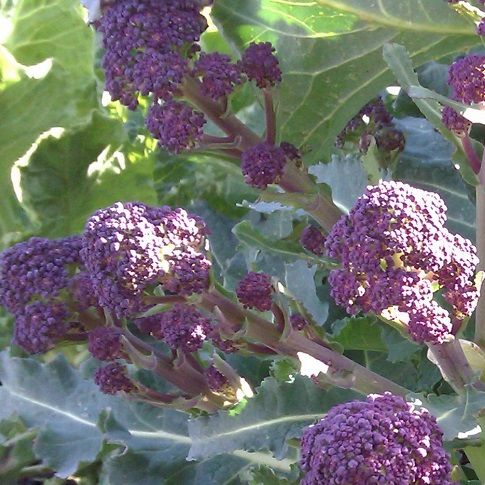 Purple sprouting broccoli can be cooked by either steaming or boiling and tastes delicious. 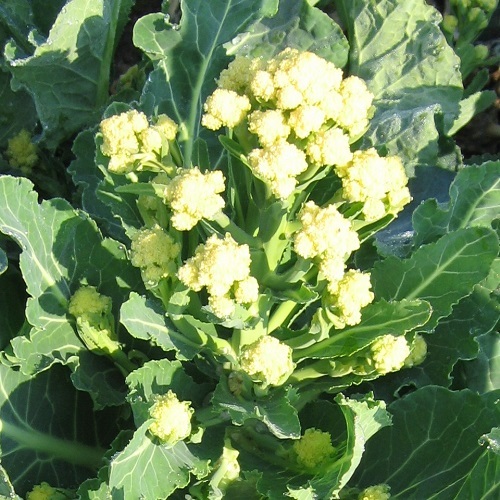 It can also be used raw in salads, grilled or used in stir-fries.